The European Union’s three largest economies agree on the need to be “ready to react” to trade tariffs imposed by the United States, France’s presidency said Sunday (29 April). 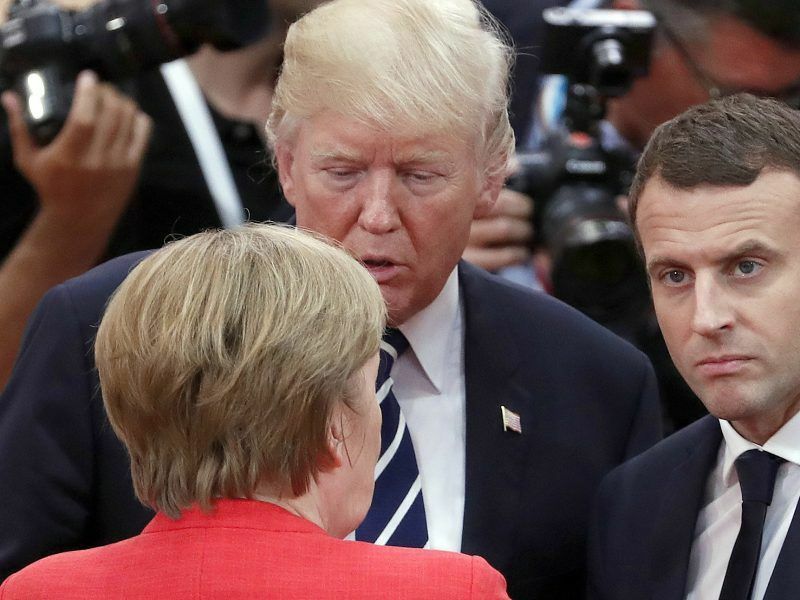 “The EU must be ready to react, if necessary, with efficiency and speed,” it said in a statement after telephone talks between French President Emmanuel Macron, German Chancellor Angela Merkel and Britain’s Prime Minister Theresa May on the potential impact of new US tariffs. Crippling US tariffs on steel and aluminium are set to take effect on Tuesday, and key trading partners including the EU have urged the White House to exempt them from the additional cost. 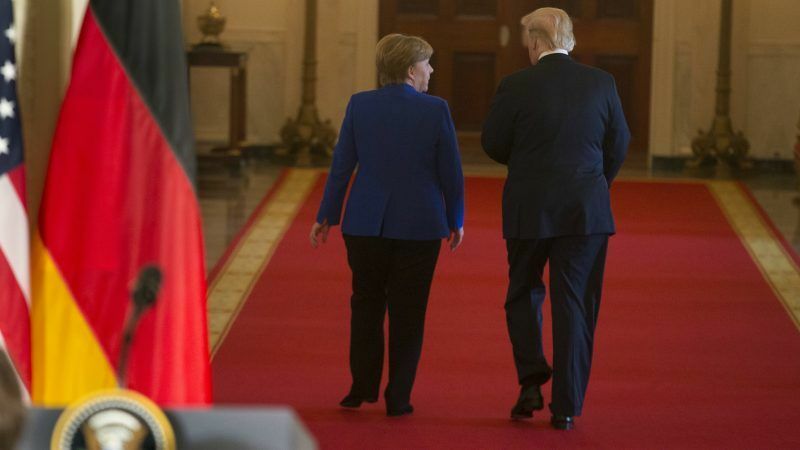 US President Donald Trump met last week with Macron and Merkel but gave no indication of whether or not he planned to exempt the EU, which last year exported over $7.7-billion of steel and aluminium to the US market. Eurozone powerhouse Germany last week said it expected Washington to impose the tariffs from May 1, although a key economic advisor to Trump hinted Thursday that concessions might be made to the EU. “It’s very important that so many of our friends make some concessions with respect to trading practices, tariffs and taxes,” National Economic Council Director Larry Kudlow told CNBC. 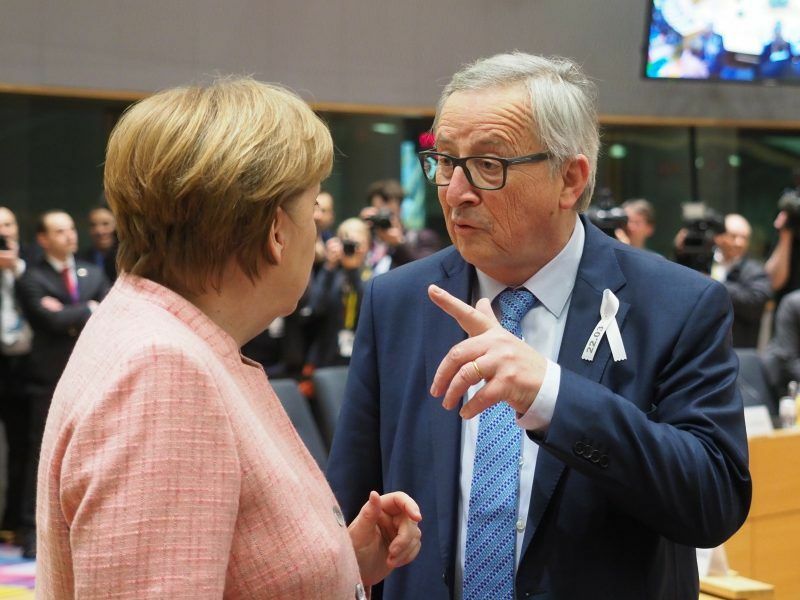 He pointed to concerns about “equal treatment of automobiles” in the EU as an example. 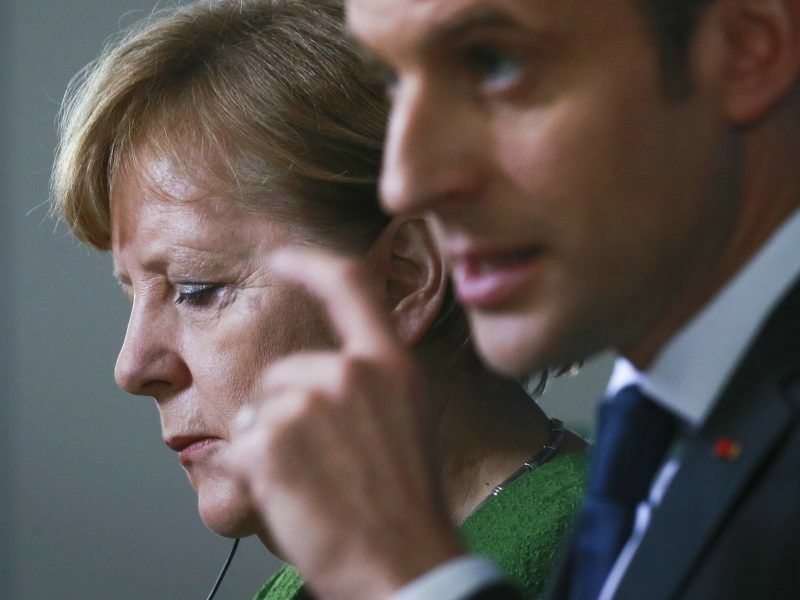 Macron, Merkel and May discussed the tariffs and said they “hope the United States doesn’t take measures contrary to transatlantic interests,” the Elysée statement said. Trump imposed the tariffs last month on national security grounds, saying cheap imports were undermining US producers crucial to military preparedness, but gave a temporary reprieve to the countries that are the main suppliers to the US market. The measures were targeted primarily at overproduction by China, which has been the key focus of Trump’s combative trade policies. 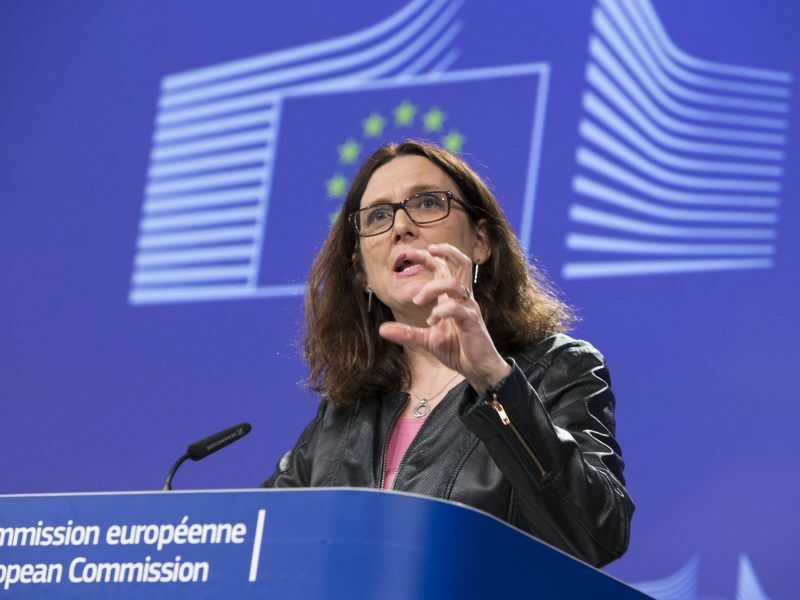 The EU has threatened to impose their own punitive tariffs on key US goods if they are not shielded from the steel and aluminium duties. In a state visit to Washington last week, Macron called for cooperation among allies on trade. “You don’t make trade war with your allies,” Macron warned addressed the US Congress. The three EU leaders also discussed the Iran nuclear deal, which Trump has threatened to scrap, the French presidency said.